Energy Conservation promises to fill the gap between supply and demand. 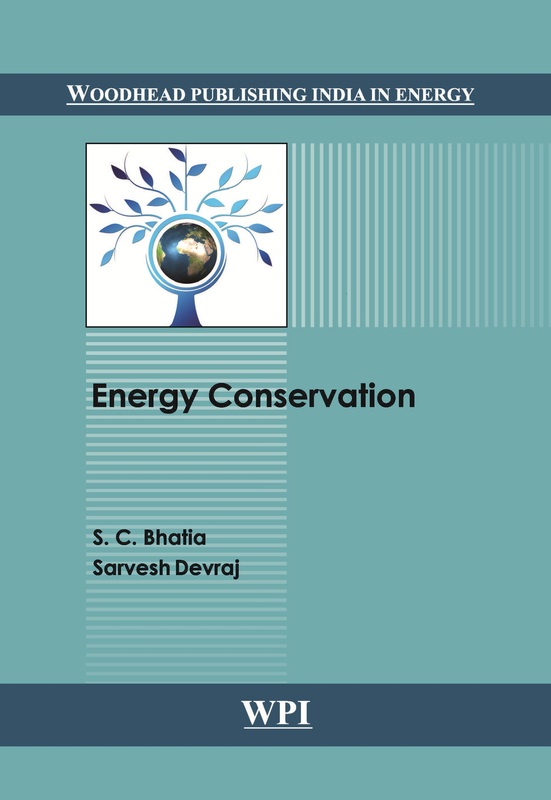 Several measures for conservation of energy are very important for consideration. The energy audit can unearth huge profits to the industry. Saving of usable energy, which is otherwise wasted, has direct impact on economy, environment and long term availability of non-renewable energy resources. Energy conservation implies reduction in energy consumption by reducing losses and wastage by employing energy efficient means of generation and utilisation of energy.